Warfield, Benjamin B. Used hardcover in good condition. Generally sparse pen underlining and or marginalia on 71 pages. Previous owner’s sticker on first front end page. Dust jacket has numerous tears and creases. Binding firm. B. B. Warfield, Professor of Didactic and Polemic Theology at Princeton Theological Seminary, learned and lucid as ever, presents the reformed understanding of the inspiration and authority of scripture. 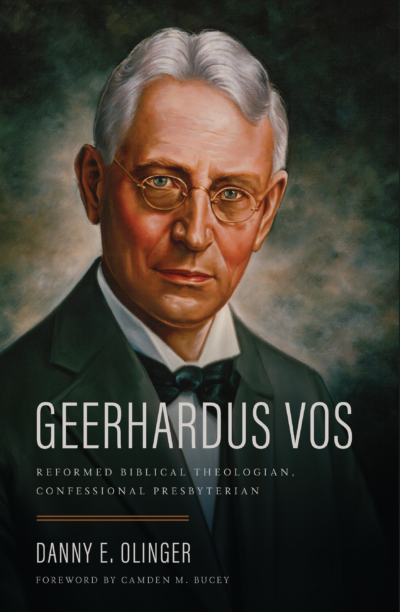 This edition contains an Introduction by Cornelius Van Til and appendices.